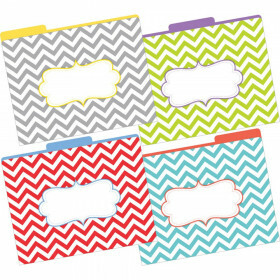 Reversible for added value, each folder features a cheerful pattern on one side and a coordinating tone-on-tone pattern on the other side. 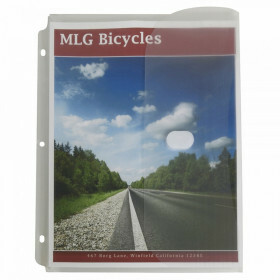 With a durable glossy finish, these folders are great for organizing paperwork in the office, home, or school. 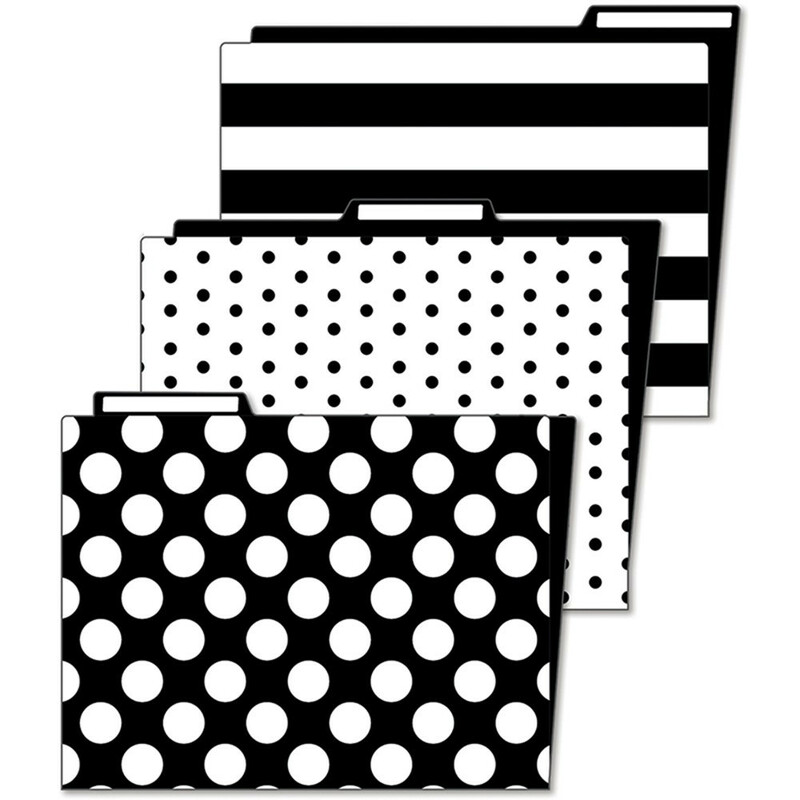 Mix and match file folders with coordinating products in the same theme. Makes a great teacher appreciation gift. Includes 6 folders. Looking for something similar? 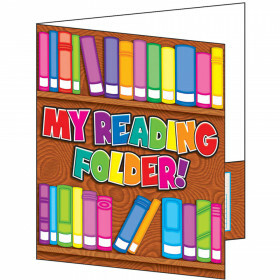 View our Folders or Supplies sections to find more school supplies items similar to Simply Stylish Folder.